It is both a place AND a website. The website allows you to easily search through thousands of job opportunities while also providing useful career exploration tools designed to help you decide which career options are best for you. 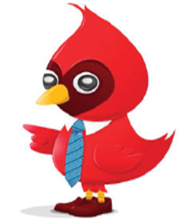 Use OhioMeansJobs.com to find employment opportunities within 30 miles of Tiffin. Or within 30 miles of Fostoria. You can even post your resume for free to let employers find you when they have openings. 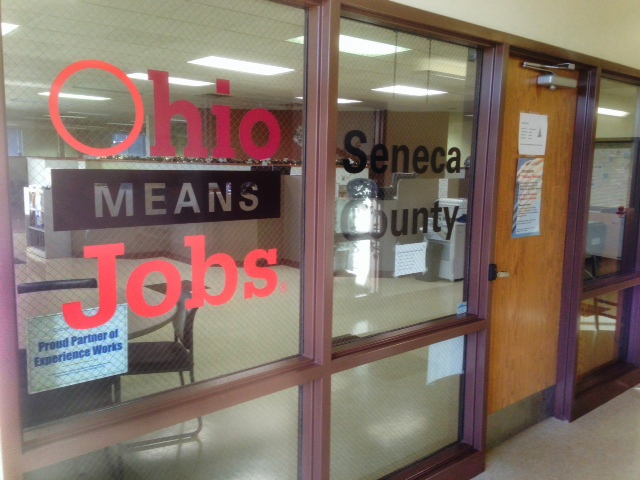 OhioMeansJobs provides Priority Service to Veterans. Our staff treat Veterans with courtesy and respect during their visits to OhioMeansJobs. If you’re transitioning to civilian life or you have previously separated from service, OhioMeansJobs offers many benefits designed to assist you and your family. Please click here for more details regarding our Veterans Priority of Service. 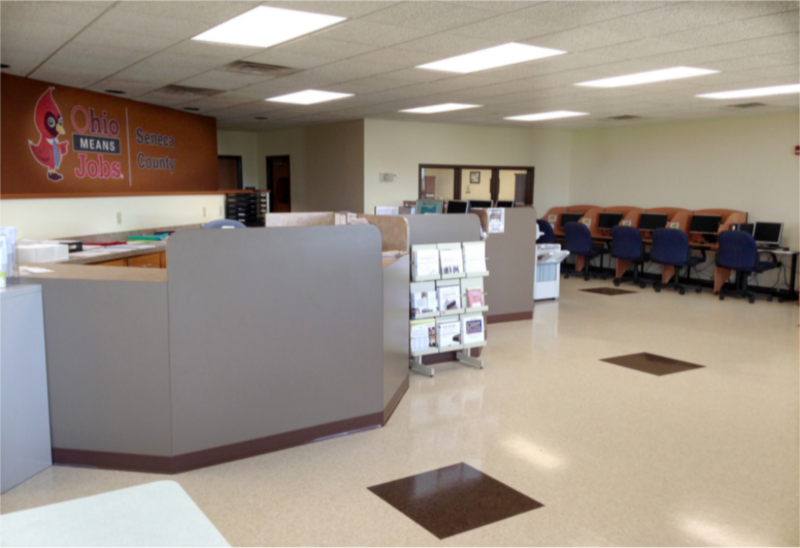 Our resource room is available for anyone wanting to access a computer, internet, printer, or fax machine during their job search. Several programs offer an array of supportive services for employed individuals and those seeking work. Temporary help with needs such as Rent, Utilities, Car Repairs and Fuel Vouchers/Mileage Reimbursement may be available. If you have barriers to employment, we may also be able to find you a worksite where you’ll receive paid job training and our staff will provide case management to help you obtain your career goals. If you’re interested in attending training to find a new job, we may also be able to help you with Tuition Assistance. Through these services, we’ve helped individuals become Commercial Truck Drivers, Heavy Equipment Operators, Medical Professionals, etc. These services may be available to you through our Youth CCMEP Program (ages 14-24), WIOA Adult and Dislocated Worker Programs (ages 18+), and PRC Programs. There is also assistance available to help you with Child Care expenses while you work or attend training. Youth ages 14 – 24 with barriers to employment are eligible for Youth Employment programming through CCMEP. You may also view or print the Application here. For more details regarding Youth Employment Programming (CCMEP) eligibility, please contact 419-447-5011, ext. 368.